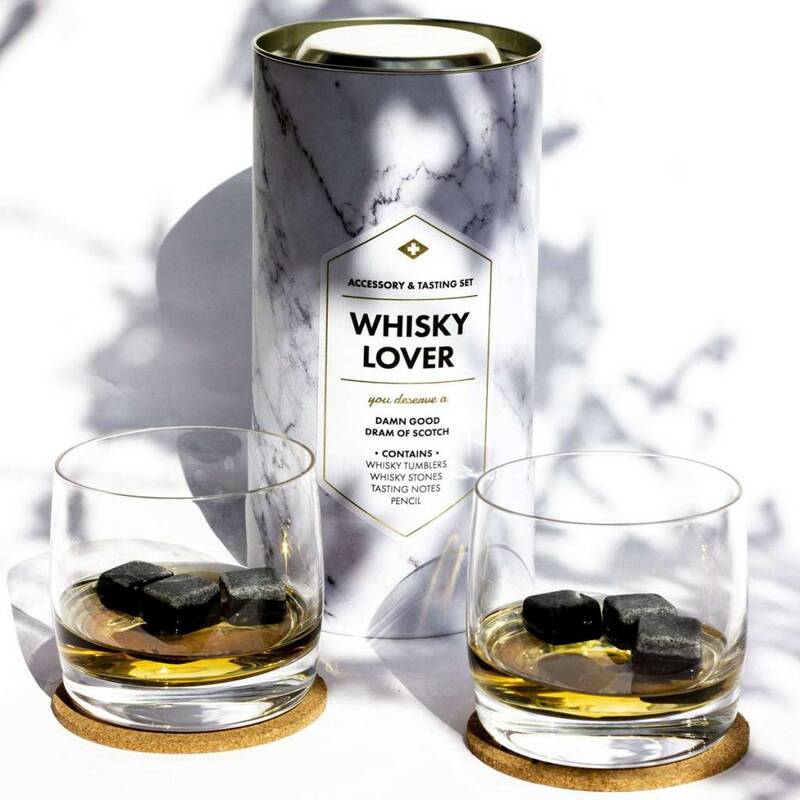 • 6 hand crafted whiskey stones (& storage pouch). 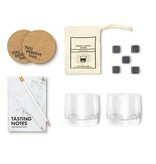 • 2 premium whiskey tumblers. 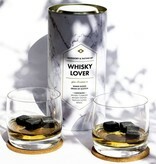 The gift set that whisky drinkers dream of; designed to last a lifetime.The whisky stones can be re-used indefinitely. 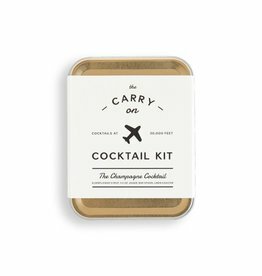 Just put them in their bag and place them back in the freezer. 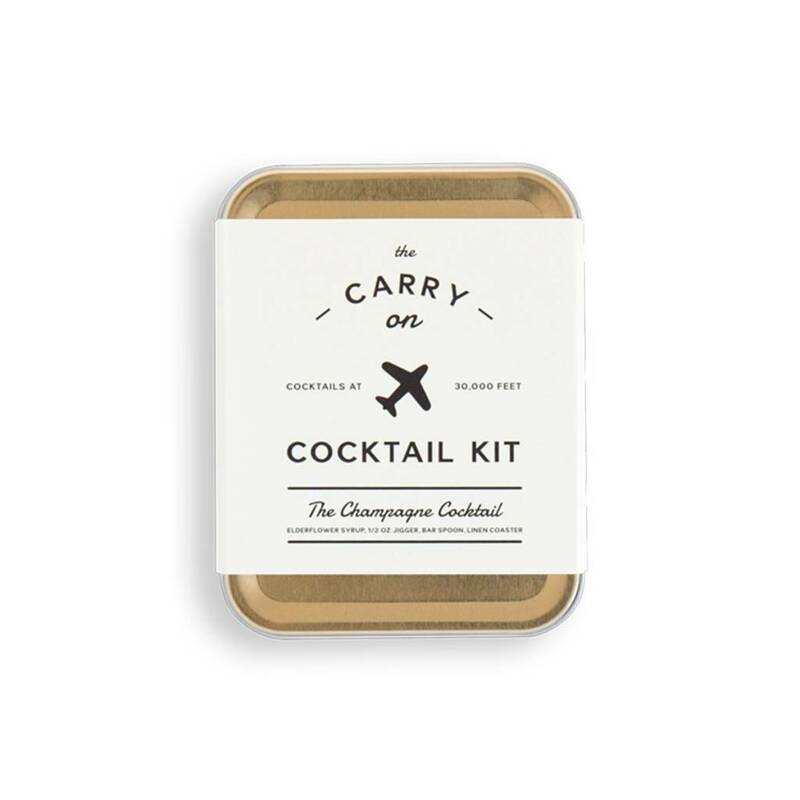 The tumblers are the difference between a quick drink and a sophisticated tipple. 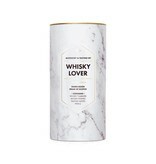 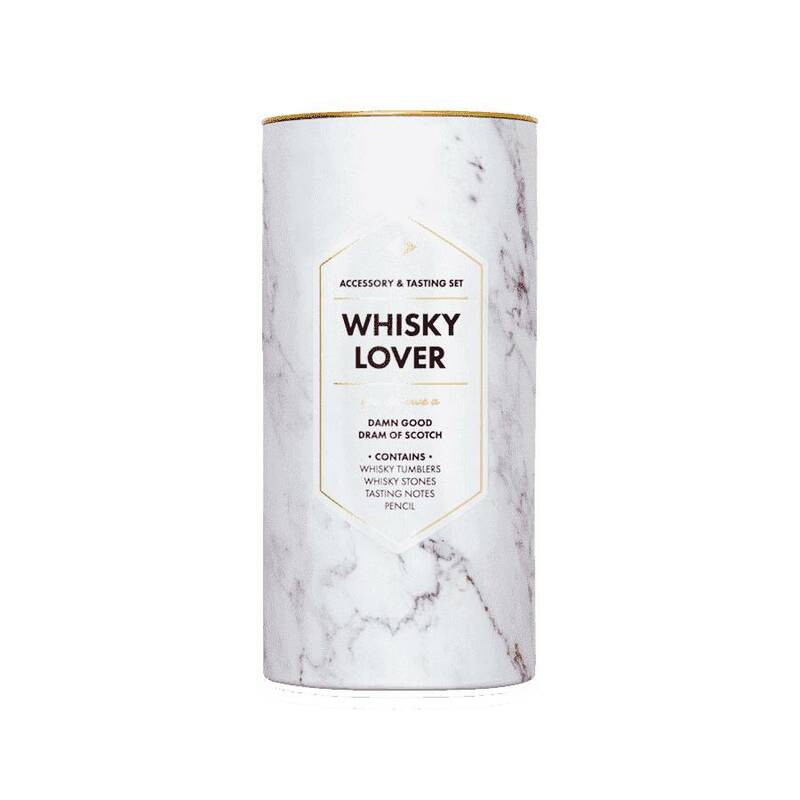 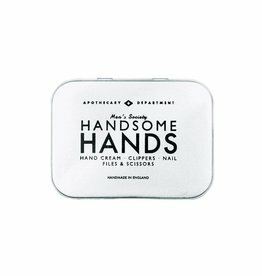 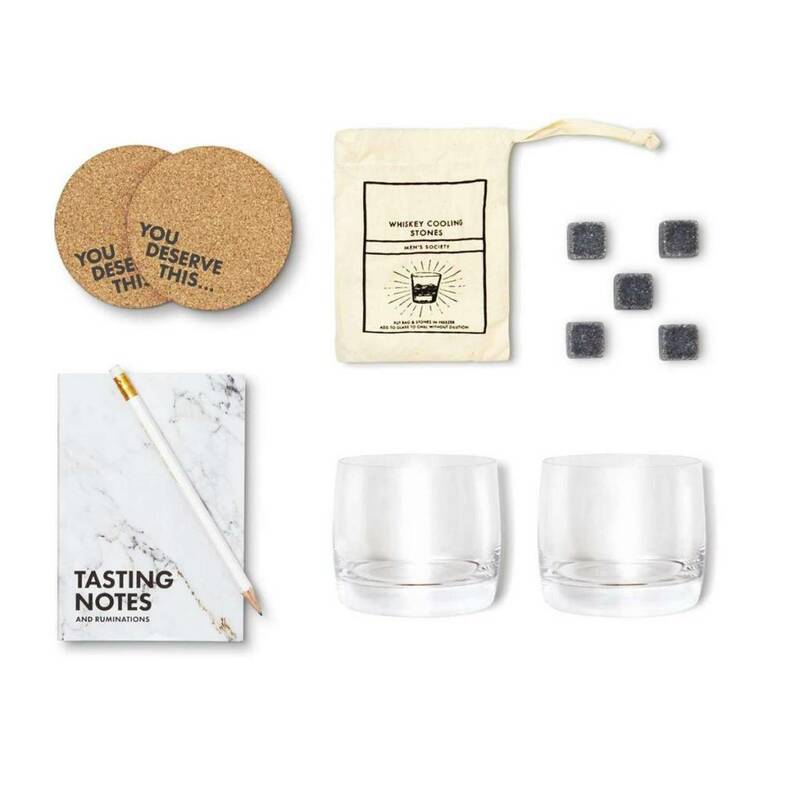 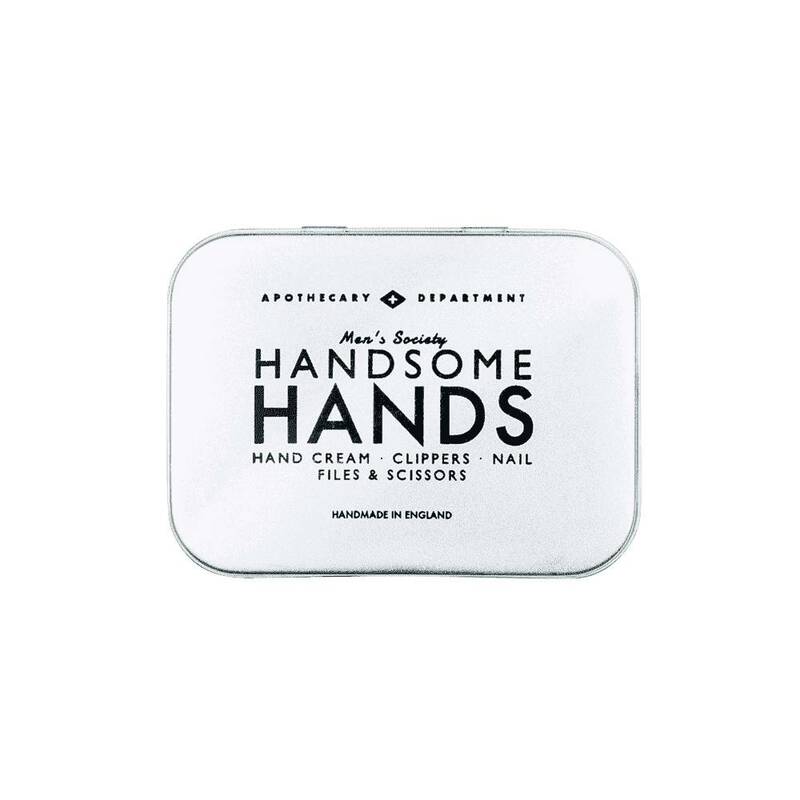 If they like a nice glass of whisky, they will love this thoughtful gift set.